What’s better than a portable lens that can capture any moment in the finest of details that you want preserved? A camera that records the scenery in a near-original intricacy. 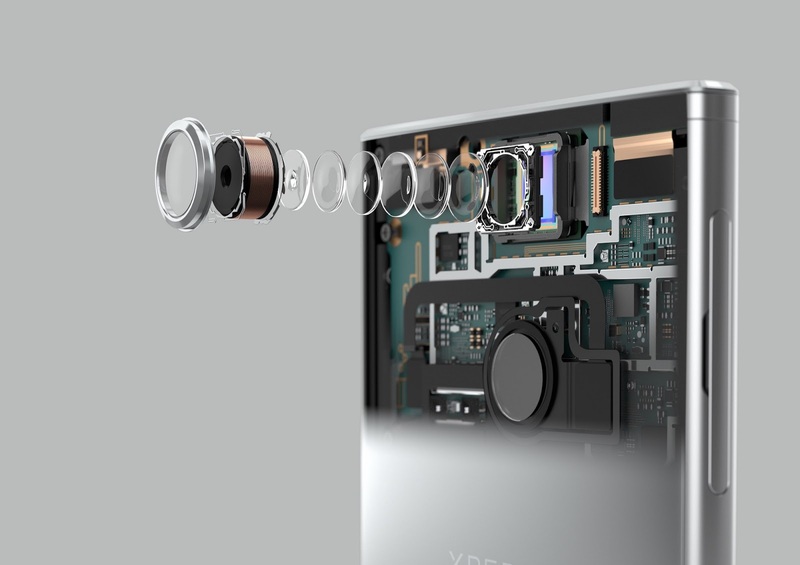 Sony has a remedy to all those requirements in the form of its latest phone laden with CMOS image sensor. The IMX586 hold the title of having "industry's highest pixel count" sensor with a whopping 48 megapixels (i.e. 8000 x 6000), leaving behind one of its own high-end digital camera of α7R III , all compacted in a mere 8.0mm diagonal unit, which is ideal for handheld devices. Not only this, 4 adjacent additional pixels during the low light shooting, brings about a 12-megapixel sensor. This gives "bright, low noise images," Sony said. Compacting 48 megapixels into a chip of that size brings about a 0.8 micron pixel pitch. This would ordinarily give off a high resolution, but the low-light shooting ability will be not that great. A solution for this dilemma came in the form of Sony’s “Quad Bayer”, a color filter assemblage that can merge 4 mega pixels into one. This yields a pixel pitch of 1.6 micrometers, which is more effective and superior than Google’s Pixel 2XL(1.4 microns). Quad Bayer sounds similar to the tech of Pixel Fusion by Huawei which utilizes Sony’s 40 MP IMX600 that yields high resolution images while compacting 4 pixels together, making a 10 MP sensor for better shoots at the nighttime. This tech also let you have fast output speeds as well as dynamic range "four times greater than conventional products." It will also let you record a 4K video at 90 frames per second and 1080p slow-motion video at 240 frame rate. Sony already dominates the sensor sales for both smartphones as well as premium DSLR cameras. This chip of 48 megapixels is expected to come out in September 2018 and revolutionize your experience with smartphone cameras.